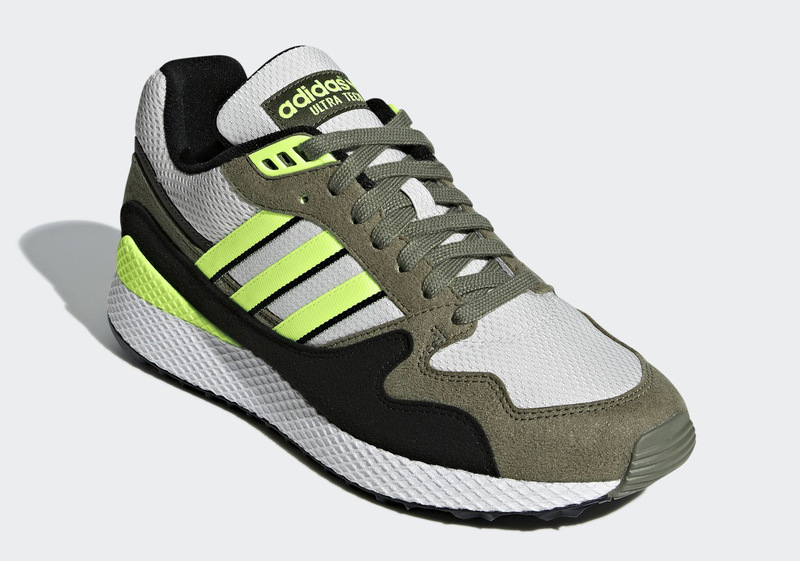 Falling right in line with today’s on-trend aesthetic that reveres running shoes born in the 1990s, the Ultra Tech has been getting quite a bit of tread as of late and it set to be introduced in another attractive color palette. 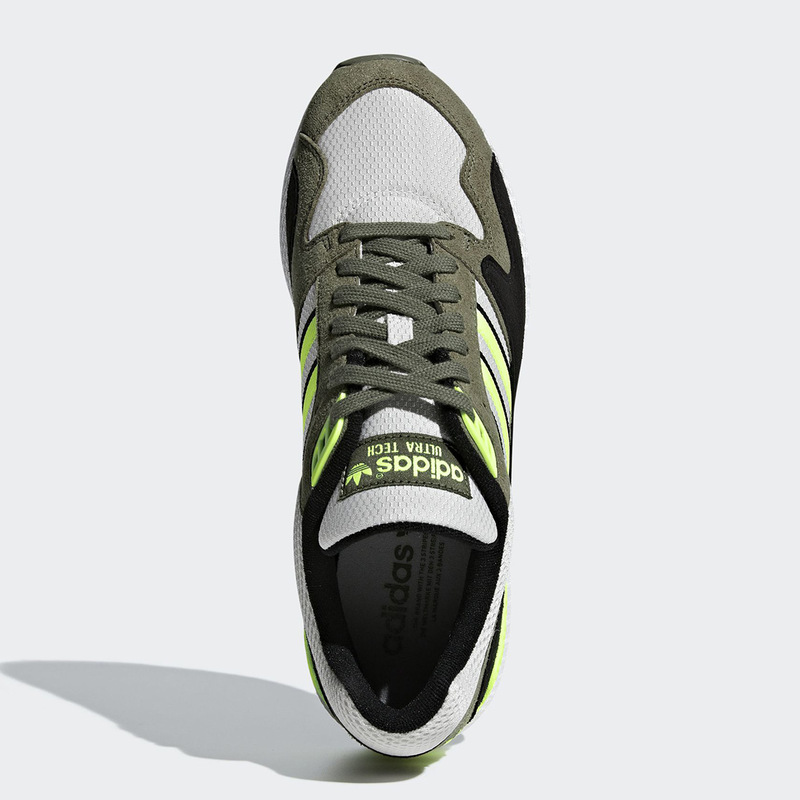 Hinging on the combination of Raw Khaki and Hi-Res Yellow on this model’s key areas the likes of its midfoot stripes, toebox, and heel area, the presence of white and black offer up much-needed contrast as well. Known for its signature mesh-equipped midsole, we have seen the Ultra Tech act as inspiration for both the Deerupt and the Deerupt S as well as becoming as an integral cog in the adidas Dragon Ball Z machine. 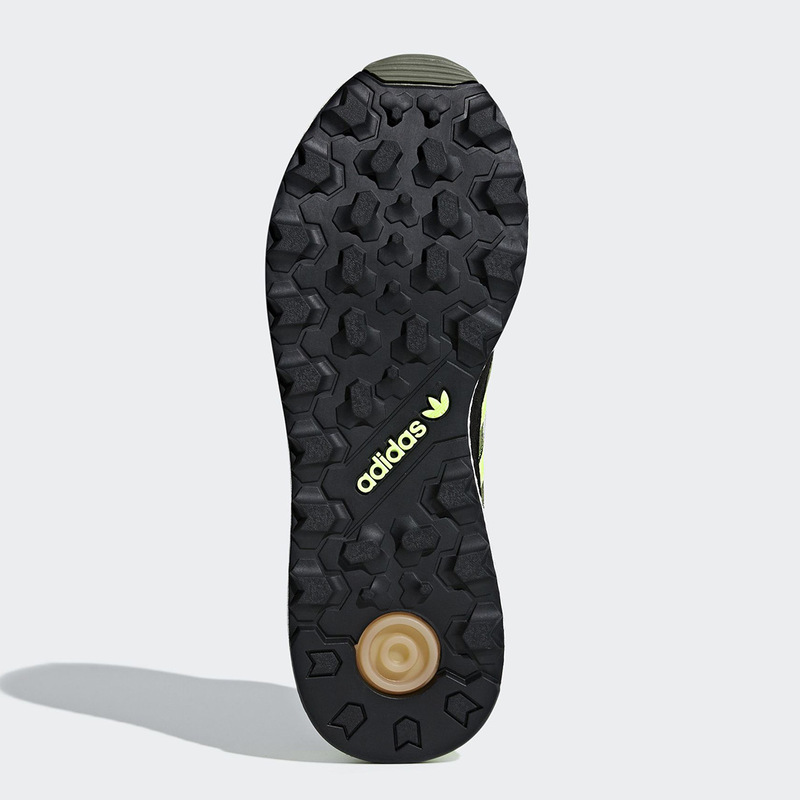 With official images of this newest Trefoil brand creation available below, you can expect their arrival on adidas.com. and at other adidas retailers sometime this month. 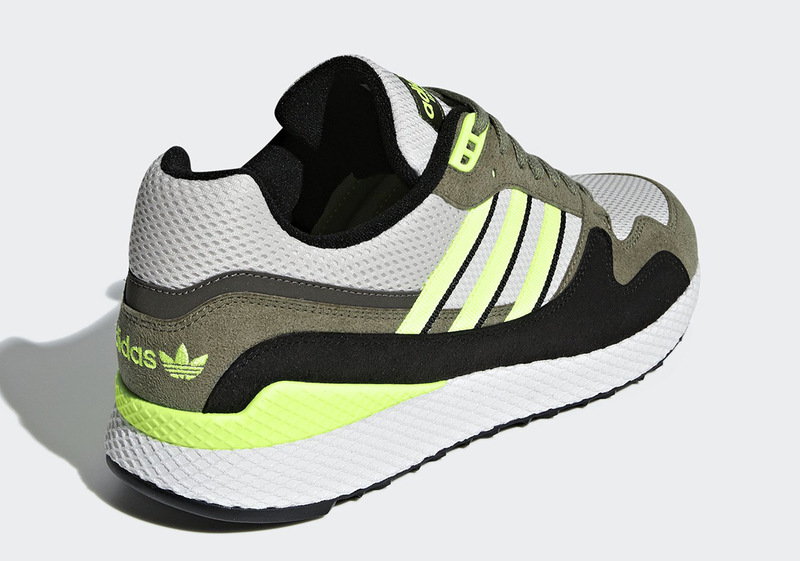 The post adidas’ Ultra Tech Calls Upon Olive And Hi-Res Yellow appeared first on Sneaker News.